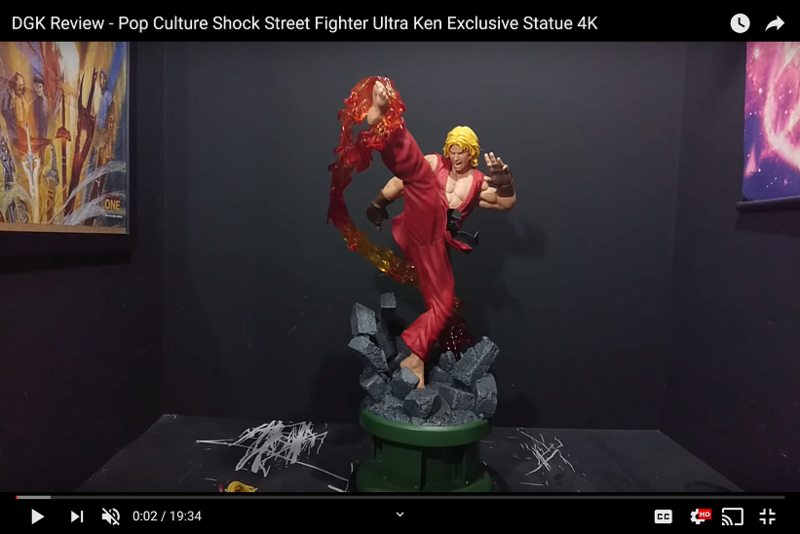 War Heroes, new Kinetiquettes Street Fighter Project! Two friends, bonded by duty and honor. Two fighters, ready to protect everything they love and believe in... The only two guys able to break the sound barrier and the ones with the coolest haircuts... You know what we're talking about right? Yep, its another 1:6 scale dynamic diorama by Kinetiquettes. "War Heroes", coming soon! Last edited by Kinetiquettes; 11-20-2016 at 04:18 AM. 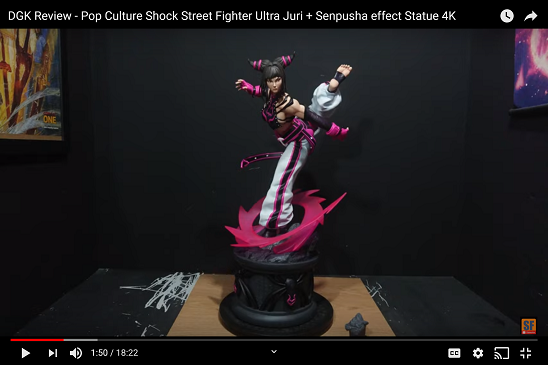 There are already a lot of Udon styled or Capcom styled Street Fighters statues in the market. So, I for one am happy that there is more realistic renditions of the Street Fighter characters. Agreed. I preferred the more realistic portraits for the Femme Fatales diorama over the updated ones (Cammy's was relatively unchanged, so that's my favorite of the three.) Realistic is its own style, especially when the default for franchise is cartoony, so I welcome the change of pace. 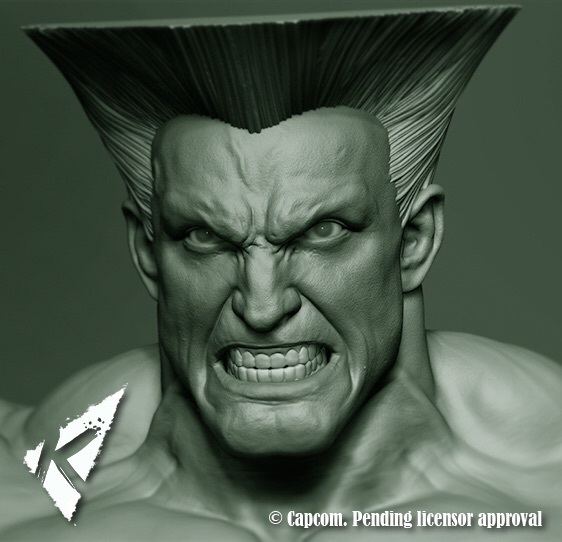 PCS is already doing the cartoon look... My preference for Kinetiquettes is to go with more realism so they stand out. Great to hear Thanks for keeping everyone up-to-date! 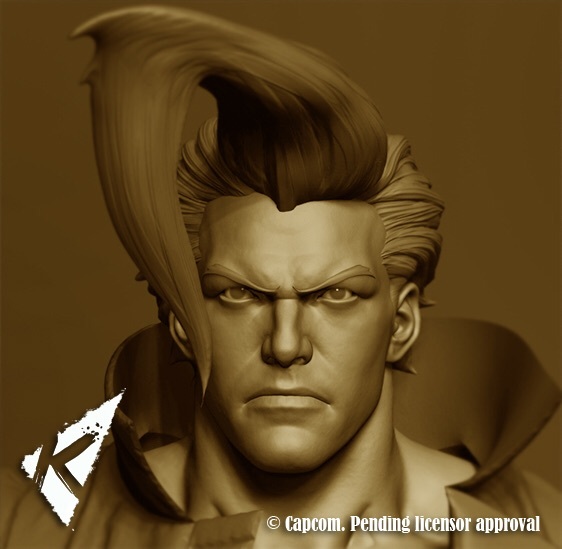 Huge Guile fan here hoping to see more. Please don't forget the mighty Sagat!